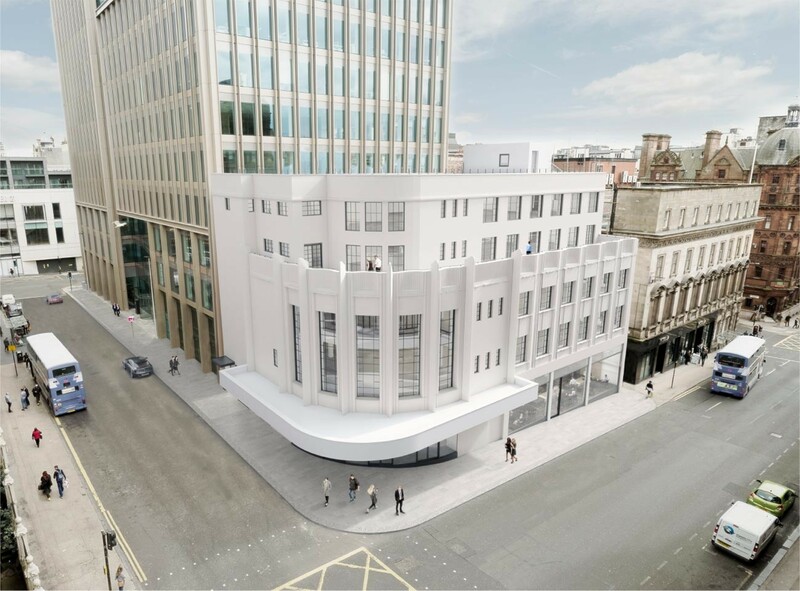 Marketed as The Reel House the former cinema, first built in 1934, will be rejigged by Ryder Architecture to form four floors of grade A office space whilst retaining the Art Deco exterior. 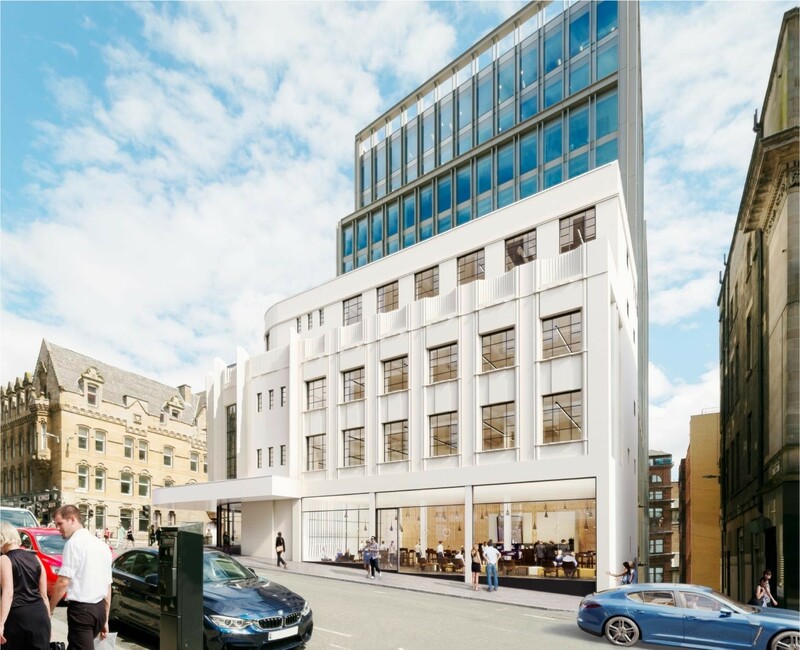 Marrying original decorative stonework with contemporary glass entrance doors the project will feature open plan floor plates of up to 14,367sq/ft alongside distinctive features such as a communal roof garden and private balcony on the third floor. 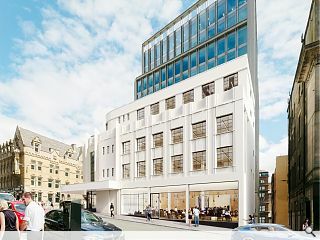 The ground floor area will be given over to a restaurant and bar space. 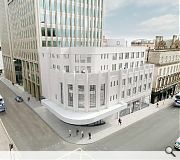 Oh dear, come a long way from the earlier proposals for a boutique hotel! I suppose it doesn't really matter, façade retention can hide anything!